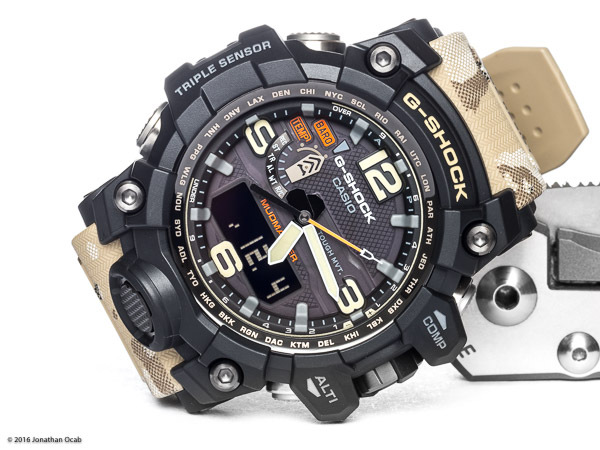 I have been meaning to give a State of the Watch Collection considering I have not really blogged about watches for quite some time until just recently when I picked up a new Casio G-Shock Mudmaster. With the 2016 year coming to a close, I figure now would be as good a time as any to publish some information my small watch ‘collection’ as it stands today. 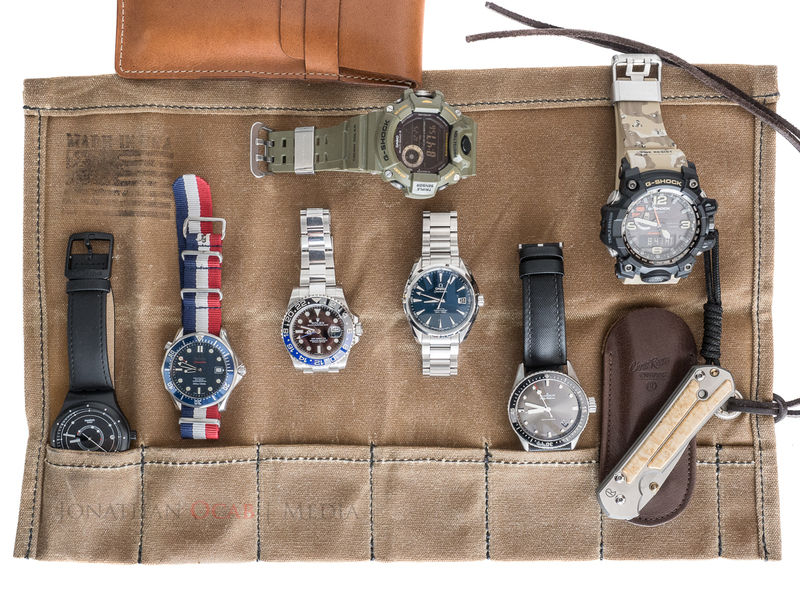 I loosely say collection because I only own a few watches. Watch collection on a Hodinkee waxed canvas watch roll. Also in photo is a Chris Reeve small Sebenza 21 with box elder burl inlay and a leather pen holder from Etsy. Up until December 2016, my primary rotation has been pretty much composed of the GMT-Master II Blue/Black Ceramic (daily), Bathyscaphe (weekends and casual), and Rangeman (hard use). 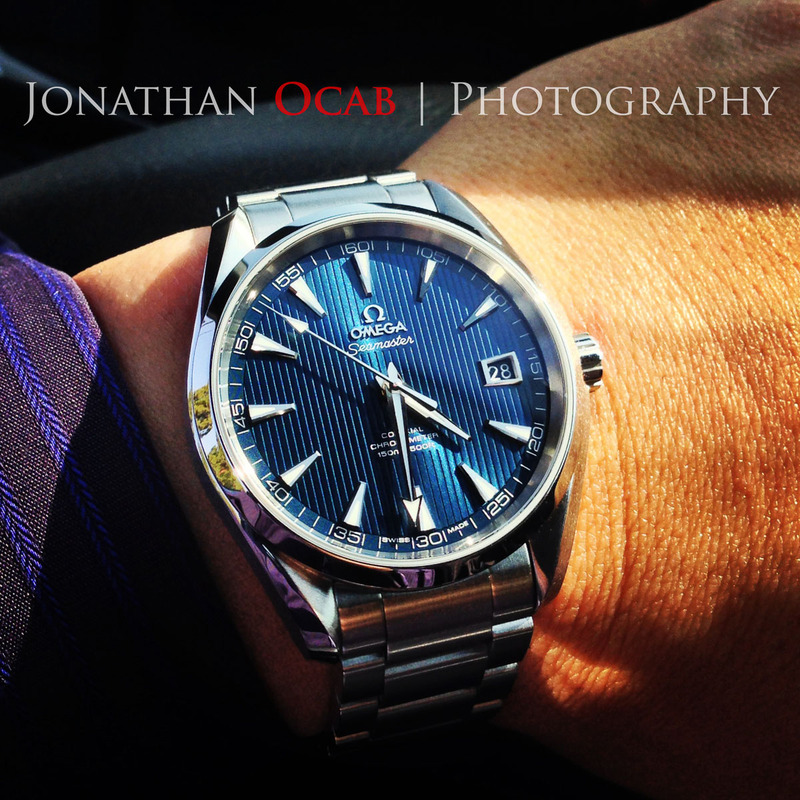 I will be honest that the OMEGA Seamaster 300m and Aqua Terra have fallen out of my regular rotation in 2016. I will wear them on occasion, particularly the 300m on the NATO strap in summer months because it is such a great sport watch. While I love the Aqua Terra, I think my big mistake / regret with this watch is that I acquired the 41.5mm version. At the time I bought the AT blue teak dial, the 41.5mm in my mind seemed like a great size. I wore it passionately for the next several months. 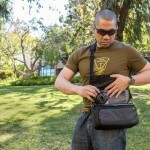 But as time went on, I realized that the AT 41.5mm just wore just a tad too large with dress shirts. 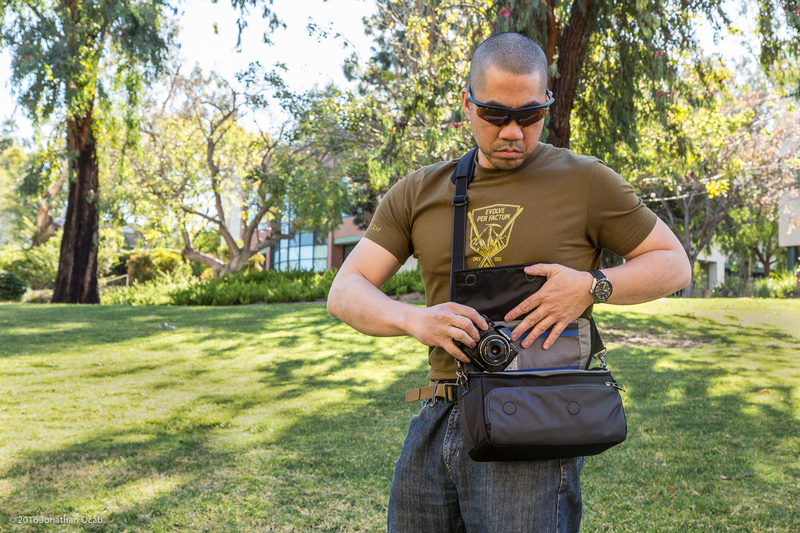 If I had the 38.5mm version, it would fit great with all types of dress shirts. So given that the Rolex GMT-Master II is my go to daily office watch, and the Blancpain Fifty Fathoms Bathyscaphe is my go to watch for the weekends and casual use, the AT 41.5mm doesn’t see much wrist time. That being said, as much as I love the Aqua Terra blue teak dial, I have been pondering selling it or trading it for the 38.5mm version. 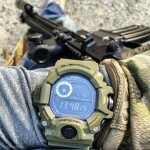 Trading it sounds like an ideal situation, but it could be tedious endeavor to locate someone with the 38.5mm version of my AT, and is wanting to trade to upsize. As far as the future of my collection, as much as I love watches, I have not bought a new mechanical ever since the Bathyscaphe in 2014 simply because watches are very expensive. 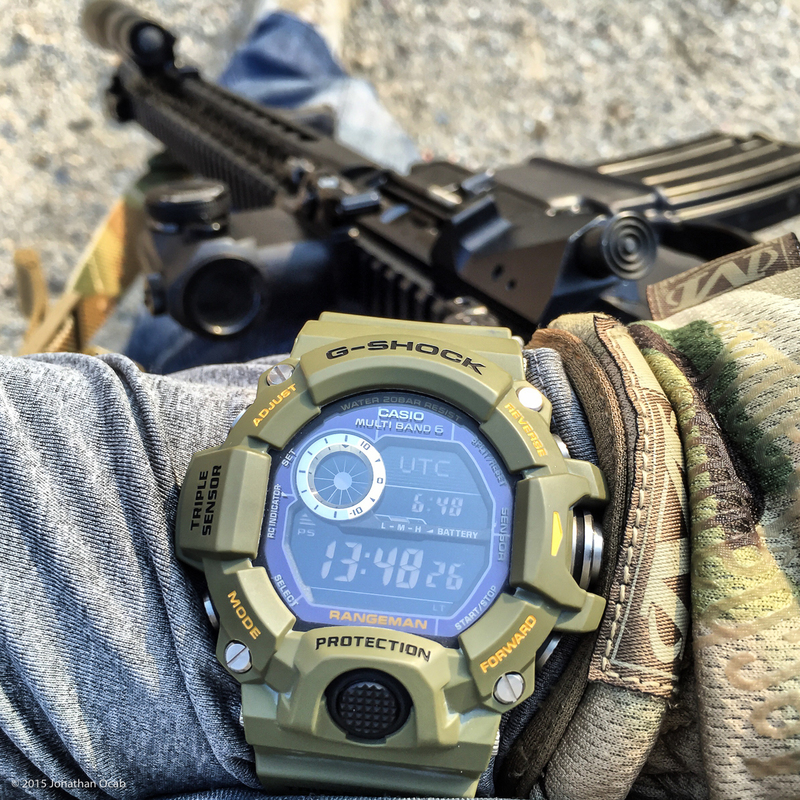 Since I have limited funds and other hobbies (firearms and photography), my ability to acquire new watches is restricted. 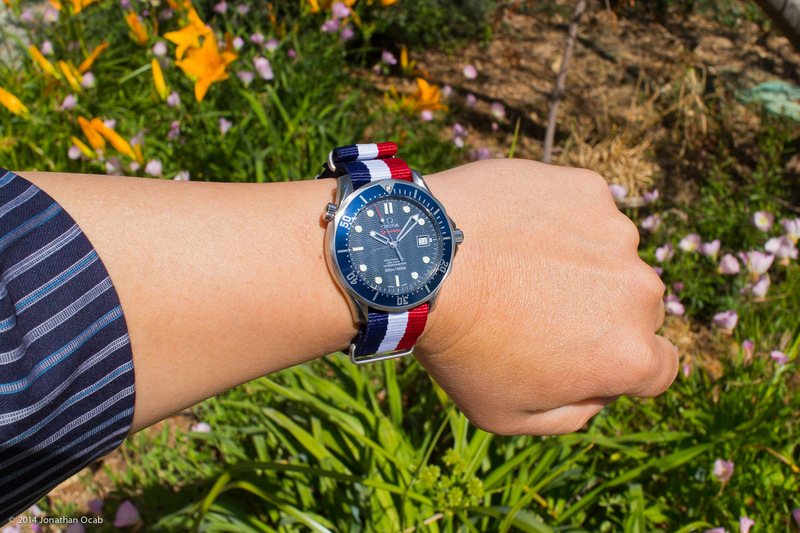 Before I even consider another watch, I really need to get a new strap for my Bathyscaphe Fifty Fathoms Bathyscaphe. The bottom sailcloth strap has cracked significantly in last few months. 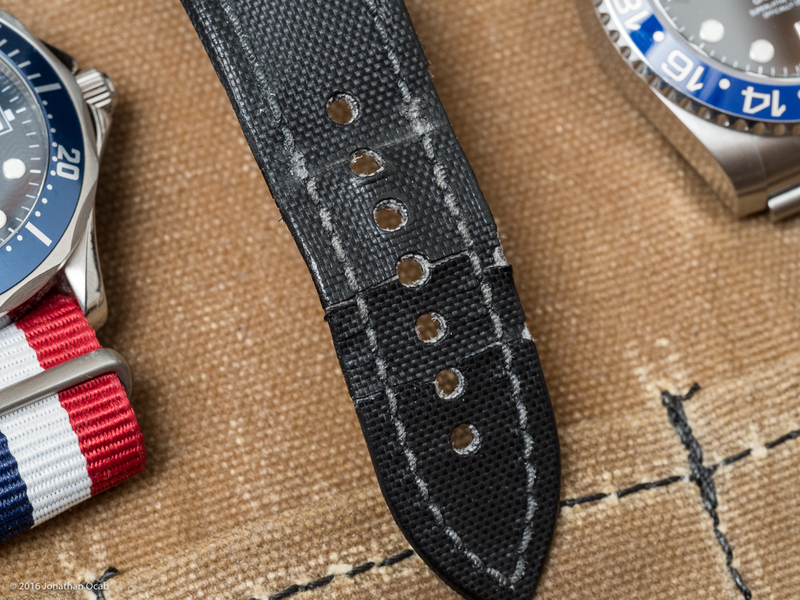 I was actually looking into getting a Blancpain OEM NATO strap, but it is about $800 for the strap and hardware, so I have been holding off on it. 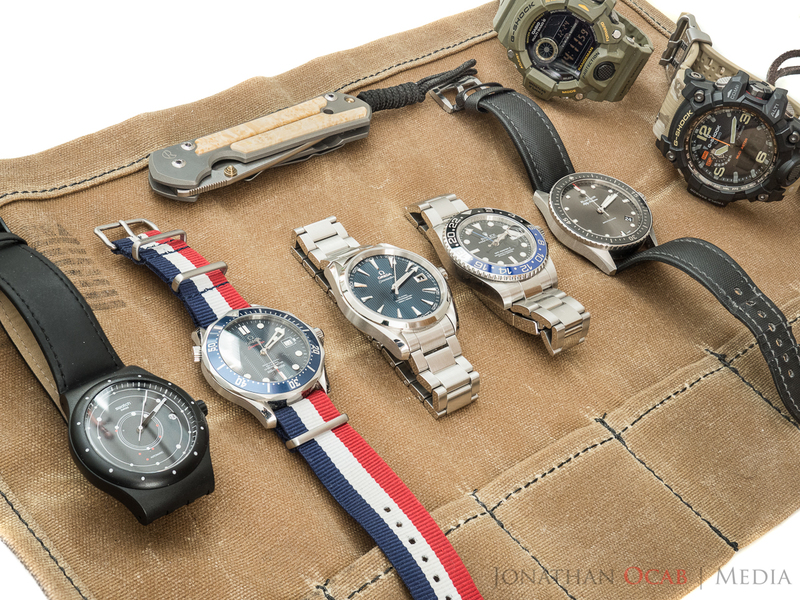 But now that my Blancpain sailcloth is getting more damaged, I may have to shell out the cash for the NATO. I could go cheaper and just get a replacement sailcloth bottom strap, which shouldn’t be too expensive (assuming they let me order just that one piece and not both halves). I do want to get a true dress watch and I still find myself pining for the Jaeger-LeCoultre Master Ultra Thin Moon which is a fantastic dress watch at 39mm. 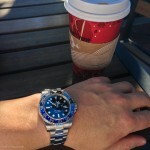 I was actually considering the JLC MUT at the time I ended up buying the Rolex 116710BLNR. 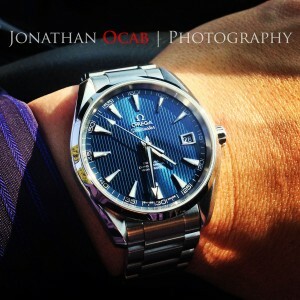 The one other dress watch I have been considering is the OMEGA DeVille Tresor in white gold (ref. 432.53.40.21.02.004). But I believe the Tresor in white gold is $15K USD MSRP. One watch I have been considering is the Tudor Heritage Black Bay in black with the ETA movement. The Tudor BBB is now sold with an in-house movement, but the ETA version appears to me more surprisingly enough. Not to mention that it is technically rarer since Tudor only made the BBB with the ETA movement for a short time. But I held back because it is 41mm, and I have been wanting to stick closer to the Rolex Submariner / GMT-Master II form factor (40mm). 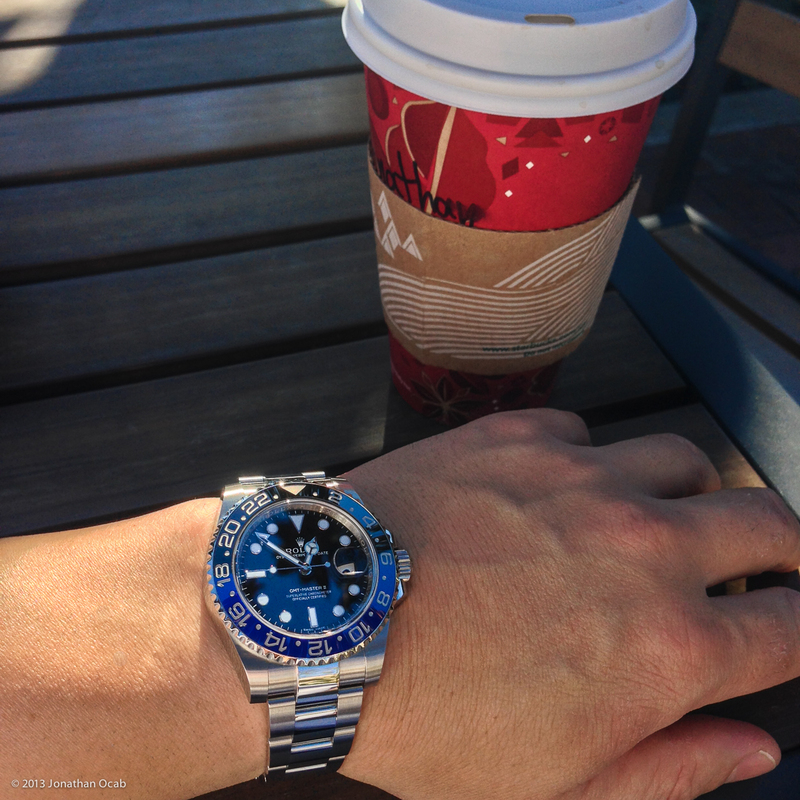 I have also been pondering getting a ‘vintage’ Rolex Submariner 5513, but I am weary of buying used Rolex Submariners because all the nuances of buying an original vintage watch (e.g. redials, relumed hands, etc). One less risky vintage watch I have been looking into casually is a Rolex Explorer 14270. The Rolex 14270 is still modern enough to where finding an authentic, original version for a decent price is not difficult. 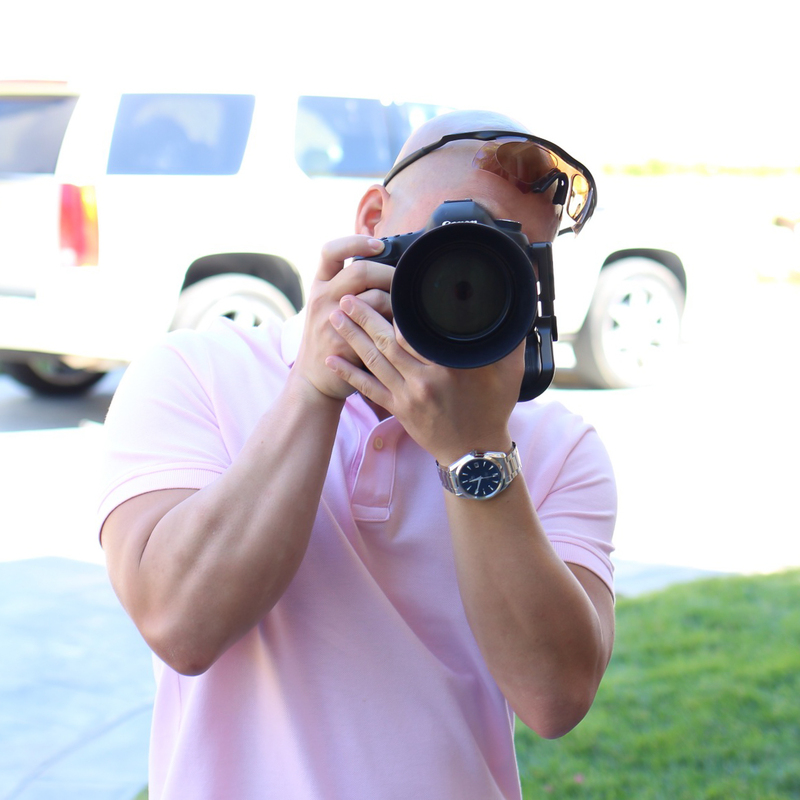 The older 36mm Explorer appeals to be as a nice subtle, classic looking watch that I can put on a leather strap for dress casual (non-sporty) attire. Anyway, this is my State of the (watch) Collection as of December 2016. We’ll see what transpires in the future. Will I buy a new Jaeger LeCoultre? Or perhaps will I trade my Aqua Terra (or even sell it outright)? Time will tell.